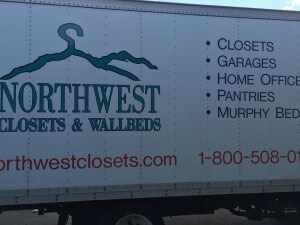 When purchasing custom closets, wallbeds, murphy beds or any organization cabinetry from Northwest Closets, your seattle closet experts, you would expect nothing but the best quality. Why wouldnt you expect the same quality and professionalism in the people that come to your home? 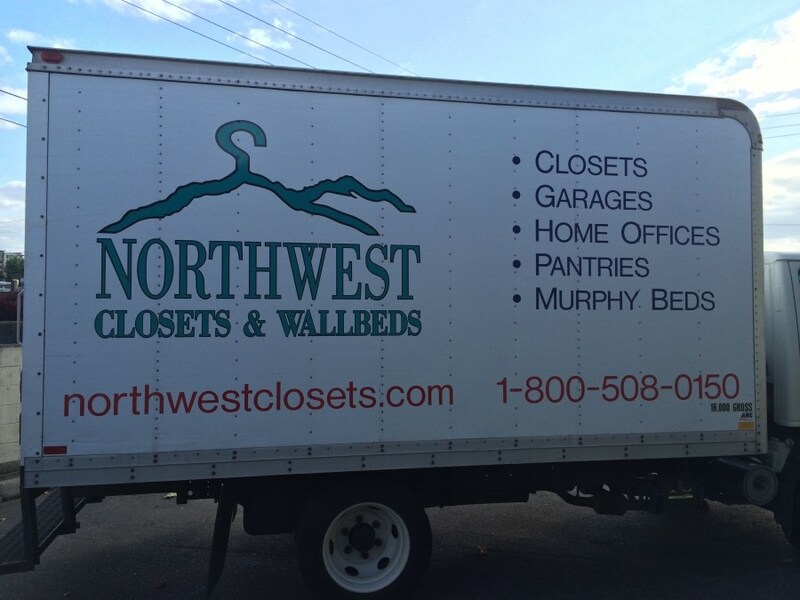 With Northwest Closets & Wallbeds, you can rest assured that not only are we licensed, bonded and insured, we only send qualified, personable and hard working employees to your home. 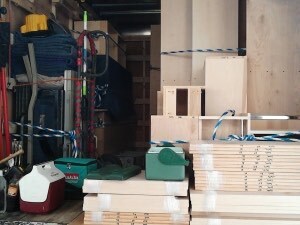 Presentation of the installers and staff are only first step. 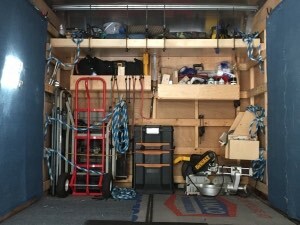 They will also be well prepared and have all the tooling necessary to complete the projects. Most times, the installation will be complete in only one day. 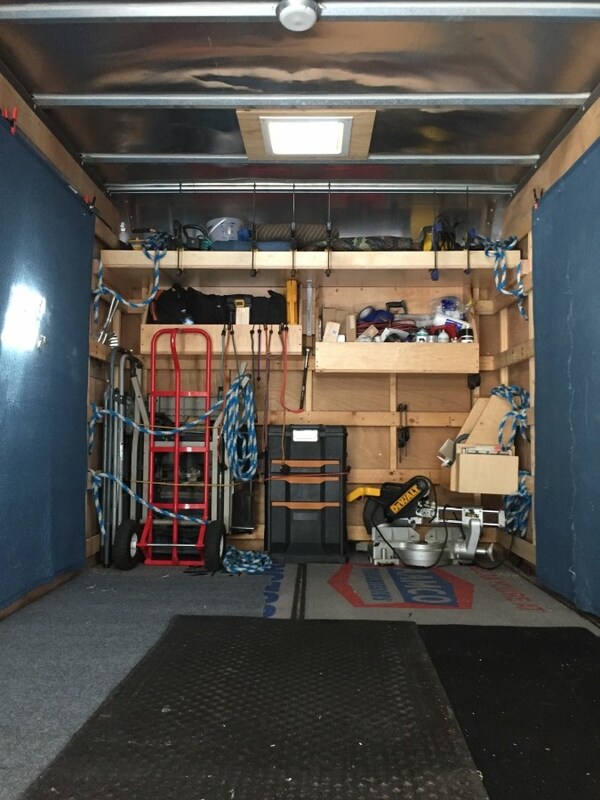 Most of the employees we have working at NWC have years of experience with installing the specialized products that we offer. 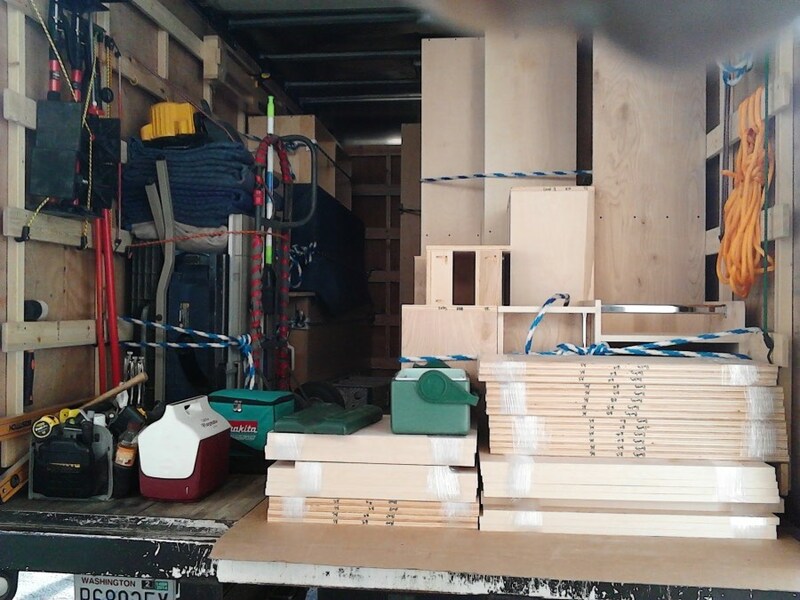 Dont take the risk of buying one of the DYI kits offline such as the ones found at Lowes closet cabinets, Ikea closet systems or Costco Murphy Beds, take advantage of a low cost, high quality option that is locally owned and non franchised associated. Stop by our showroom to see the real differences. We offer a limited lifetime warranty for the life of the original purchaser. Any defects, breakage or unsatifactory work will be promptly addressed. Simply call our office, voice your concers and we will be happy to correct the issues.